Frankie Hunter Price was born on January 11, 1931 in Nashville, Tennessee to the late Porter and Maggie (Kennedy) Price. He departed this life on Sunday, November 18, 2018 at Heritage Park Nursing and Rehabilitation Center. Frankie grew up in Tennessee and at a early age he accepted Christ. Later in life he joined the Army. After moving to Indianapolis his career as a brick mason began. He decided to move to Fort Wayne in 1967. In that year he met and later married the love of his life, Ruth Williams. 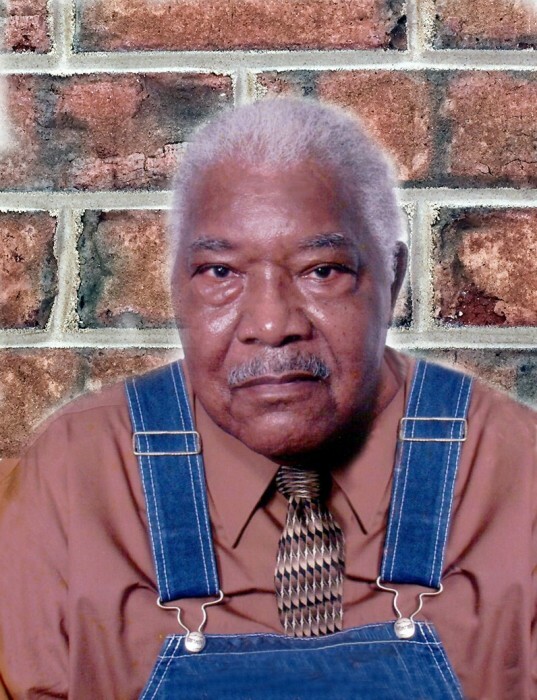 He worked as Master Brick Mason for over 50 years and helped build many buildings here in Fort Wayne. He loved spending time with his family, taking care of his home, cleaning his cars and jazz music. “The Crusaders” was his favorite jazz group. Weeks before his passing Frankie reaffirmed his faith and rededicated his life back to Christ. He leaves to cherish precious memories to his loving wife of 50 years, Ruth Price; daughters, Tamsina (Cornelius) Pernell and Florence Arlene (Gerald) Wiseman; sons, Lamotte (Jackie Hightire) Price and Quinton Grant; two sisters, Lurleen and Shirley Price; 10 grandchildren, 9 great-grandchildren; a host of other relatives and friends. He was also preceded in death by his siblings, Joseph, James, Hubert, Robert Lee, Virgina, Lucille, Mary, and William Price; and a great granddaughter, Miyonna Michelle Lillian Kolagbodi.